Panel Discussion: “Creativity in the Age of Technology” – Yannix(Thailand)Co.,Ltd. 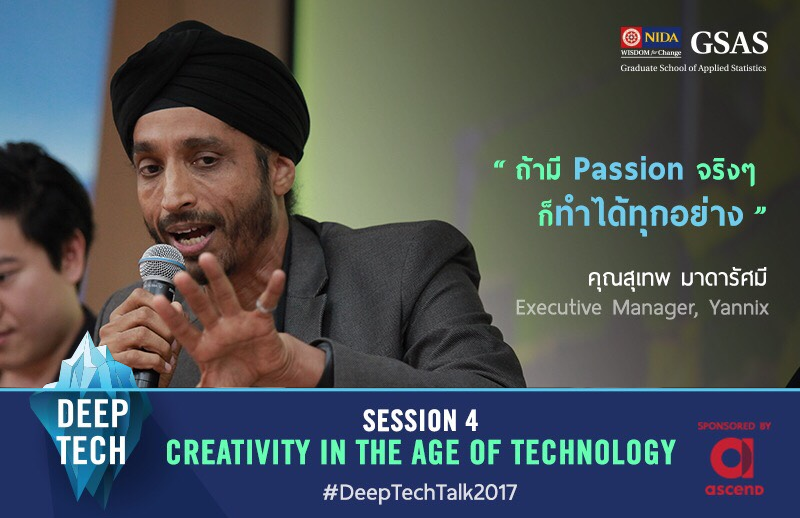 Executive Manager Dr. Suthep (Jokie) Madarasmi represented Yannix as one of four invited speakers who participated in a panel discussion entitled “Creativity in the Age of Technology.” The panel was part of the “Deep Tech” (https://deeptechtalk.com/) seminar organized by the National Institute of Development Administration (NIDA). Roughly 300 people attended the seminar. 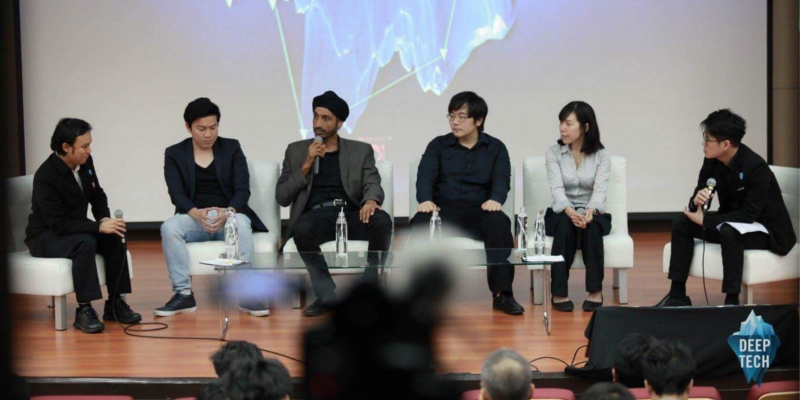 Other panelists who participated in the event included representatives from Bit Studio, VR/AR R&D and The Monk Studios. 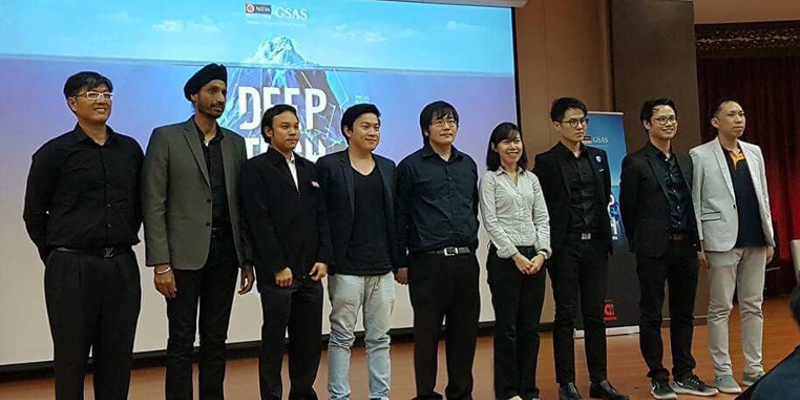 Yannix and Jokie would like to thank NIDA, the “Deep Tech” event organizers, fellow panelists and everyone who helped make this event a success.